It’s easy to assume that the benefits of gratitude are primarily external. But the latest research reveals that thankfulness offers major payoffs on our side of the equation, too. Discover the advantages of gratitude—and specific practices to harness them—in this week’s episode. 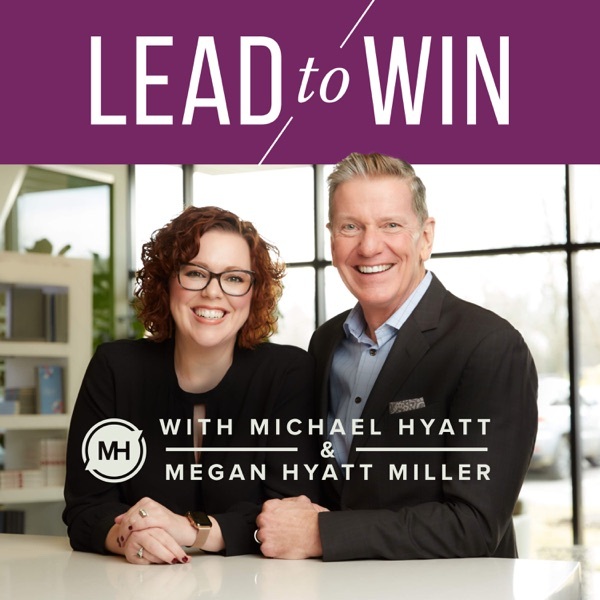 For more, https://michaelhyatt.com/podcast-gratitude-advantage/.